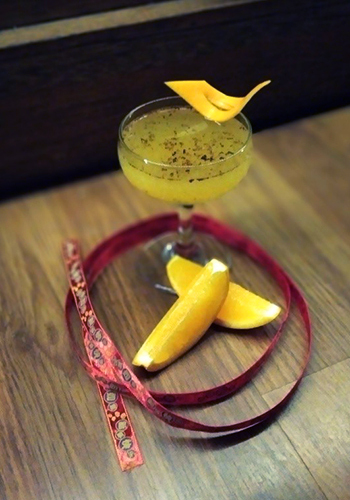 Based on the 12 Chinese Zodiac Signs we have selected 12 special CNY cocktails in town to match your personality. See what your sign says about you! Take a look at your Zodiac sign and have a go! So apparently you are not a great team mate, some old quarrel with a cat? Will you find the Rat friend behind this drink? Extra bonus point of luck if you do! You are honest, contemplative, observant, determined, hardworking, cautious and loyal. This year the Ox will be more socially active, we have found the perfect place to impress your friends by taking them to Soma Cocktail Bar, the latest cool bar opened in town! 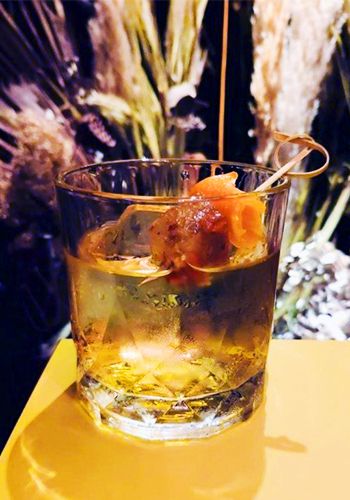 So for the brave Tiger, your fierce and sour cocktail will be at Omakase + Appreciate. Will you find the Tiger bartender behind the bar? Extra bonus point of luck if you do! You are intuitive, even-tempered, gentle, faithful, compassionate and clever. The friendly Rabbit should hop to Coley with a few friends to enjoy their cocktails (and award-winning hospitality)! 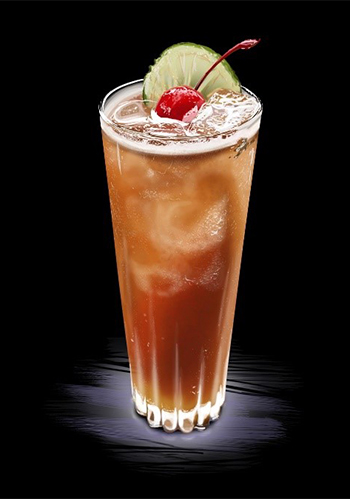 You should fly to Botak Liquor for your sweet and equally charismatic drink. 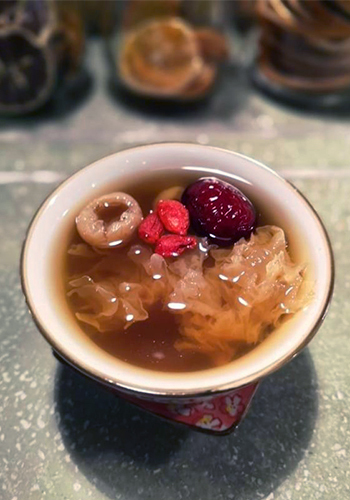 Lucky you, we have found a perfect oasis right at the centre of Chinatown! You are wise, enigmatic, intuitive, sympathetic, mesmerizing, sensual and beautiful. We find this twisted version of a classic versatile yet long-lasting, it’s every angle of a snake’s personality. You can slither to Joloko and try your bitter-ish drink…. Extra bonus point if you find the Snake member of the staff! You are virile, easygoing, independent, witty, outspoken and honest. 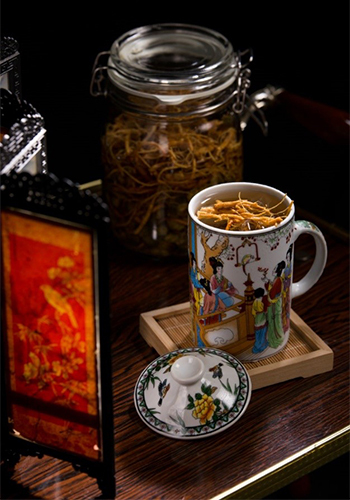 Your social life is never dull and what a better place than visiting a new bar to add some spices to your life! The free-spirited Horse can gallop to their bold and bitter yet graceful cocktail at Los Flowerpecker. You are intelligent, romantic, charming, compassionate, loving, selfless and gentle. 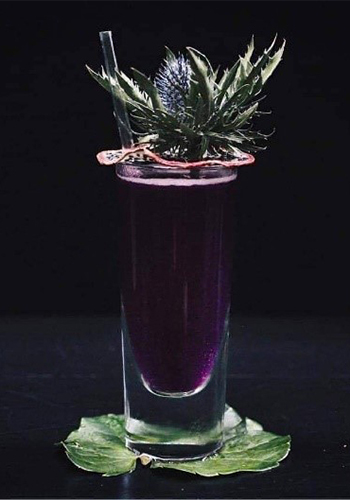 The kind Goat can trot to the equally charming bar at Pahit to enjoy this sweet cocktail, and enjoy the rustic surroundings for perfect Instagram posts. You are jumping from branch to branch and can’t stay still.. you like to experiment! You are confident, charming, humorous and exuberant. Monkeys are always up for a challenge, that’s what motivates them. 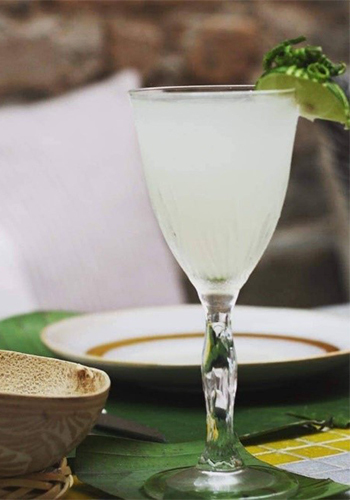 What a better match than a tequila cocktail? 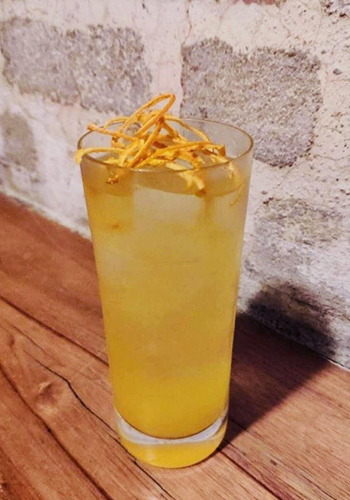 The popular Monkey will be able to spice up their life with this drink: ‘Gweilo means Gringo’ at Skullduggery. Extra bonus fun points if you find your Monkey friend working at Skullduggery and if you find the Gweilo staff! You become bored very fast… but you are a quick thinker! You are also courageous, talented, honest, observant and hardworking. Rooster is always the centre of the attention, impressing those he meets and what a better place than a fancy bar to do that! 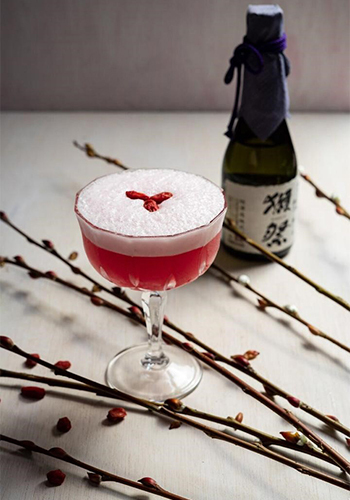 The charming Rooster can dash to Three X Co and try the impressive ‘Eastern Poem’ and many more cocktails from their new menu! You are likeable, honest, prudent, playful, witty, sincere, cooperative, protective and helpful. 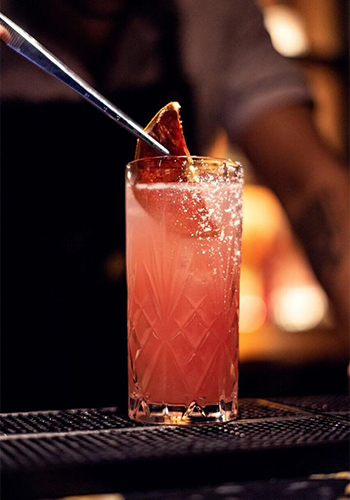 The loyal Dog can sprint to Barzhen and say goodbye to the year while sipping on cocktails, a variation of the Salty Dog cocktail… until next time! Pig: You are very enthusiastic, compassionate, generous, friendly and diligent. As a result, a drink to share with your friends is the best treat for you! 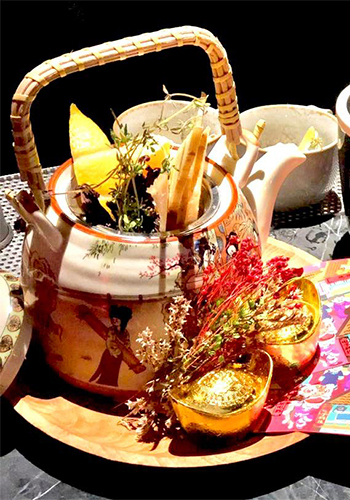 The sociable Pig can trot to Beta KL and enjoy a cocktail teapot (holding all your lucky colours!) with 2 other friends and maybe find the Pig friend from Beta KL! 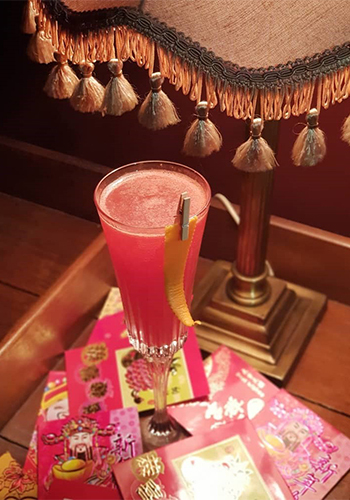 Extra bonus points of luck and fun for those who hit all the bars with their friends and try all the CNY special cocktails! You only have a few weeks to catch them all! Hurry!